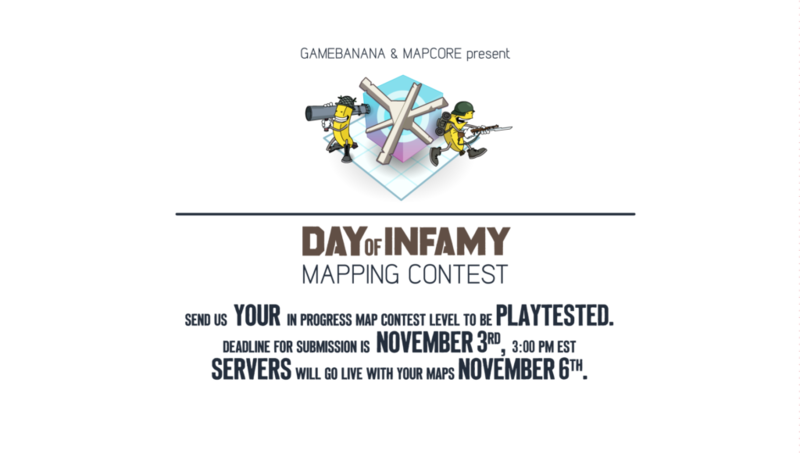 On November 6th, we will be hosting a playtesting event for the upcoming Day of Infamy community map contest levels. The deadline for submission of your map to be included in this testing (not the final deadline for the contest) is November 3rd. 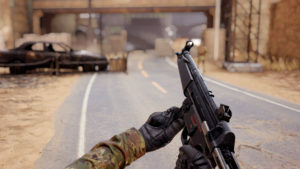 This test is not part of the judging process and is totally optional, but is a great opportunity for level designers to play through their maps with a full server. 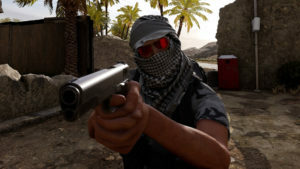 Last month we launched our map contest with Gamebanana and Mapcore, sponsored by Corsair, and are excited to see all the great work our community is capable of. We’re already seeing some really exciting maps on the Mapcore forums, and want to give those creators an opportunity to test their maps. This testing will help designers determine map balance, get inspired with new ideas, and improve their levels overall. 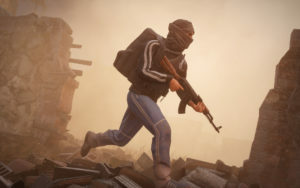 If you are a map creator and would like to submit your map to be included in this testing, your map must first be uploaded to Day of Infamy’s Steam Workshop Then, you must post in this Mapcore thread with a link to your map on the Workshop. Deadline for submission is November 3rd at 3:00pm EST, at which point we will create a playlist for all the submitted maps and ready our servers to host them starting November 6th. Remember this is not final submission for the contest. You supply the maps and we’ll supply the servers. It is not required to participate in this testing if you are entering a map in the contest. 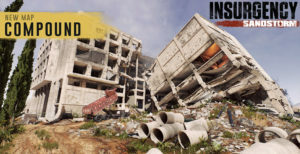 If you are a player and want to play these maps, you will need to subscribe on Day of Infamy’s Steam Workshop to a playlist we create. 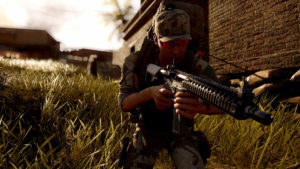 You’ll then be able to start up Day of Infamy and see the additional playlist when looking for servers. 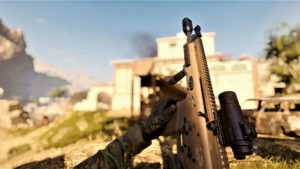 Our servers will go live for November 6th. So keep your eyes open on various social media and here on Steam for when we announce the playlist is ready. Thanks, and we’ll see you in the servers!